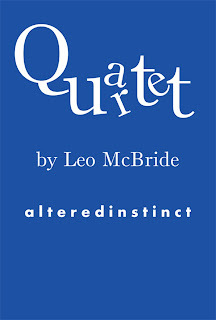 Altered Instinct: Where in the world can I buy Quartet? Where in the world can I buy Quartet? "Hello," said a voice behind him and the old man froze. 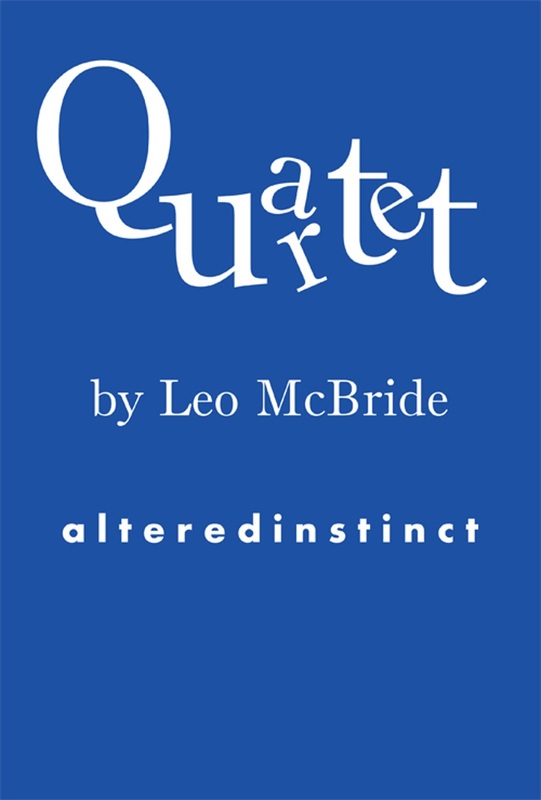 Meet the old man who takes a lead role in A Place To Rest, the opening story of Quartet, a collection of four fantasy-tinged stories from Leo McBride. That first story sees an old man turned fugitive - and the surprising encounter he makes in his flight, and the perceptions that come into question along the way. The second story, Acquiescence, sees a photographer reflecting upon the images he has captured - and wondering if he has captured more than he realised. Percy is a tale of modern fantasy, about a homeless man who turns hero, and the realisation that there is far, far more to this man than there appears. Lastly, The Grandfather Clock tells the story of a boy and his strange connection with the tick, tick, ticking grandfather clock in his family home. Quartet is available in Amazon markets around the world. Below you can find your local market and a link to Quartet for purchase. You can follow author Leo McBride on Twitter at @chippychatty, where you can hear about special promotions and other projects.